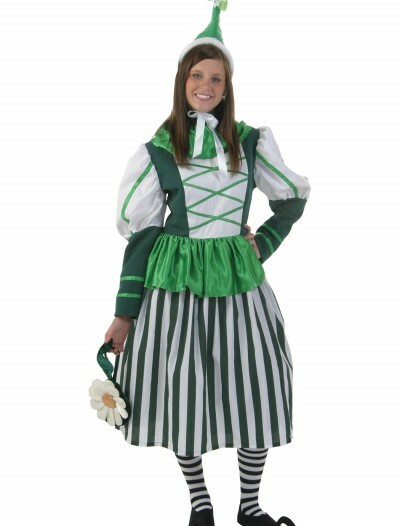 This Adult Green Guard Costume is a deluxe Oz costume that’s great for Halloween or for any costume event! 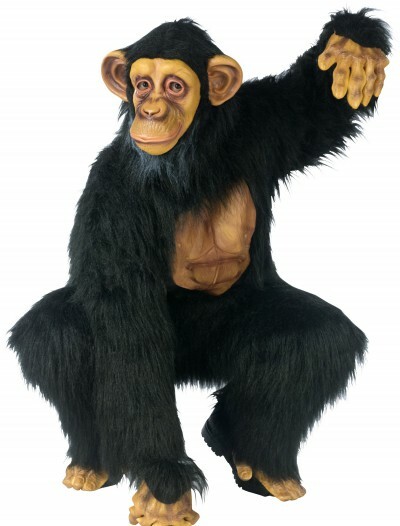 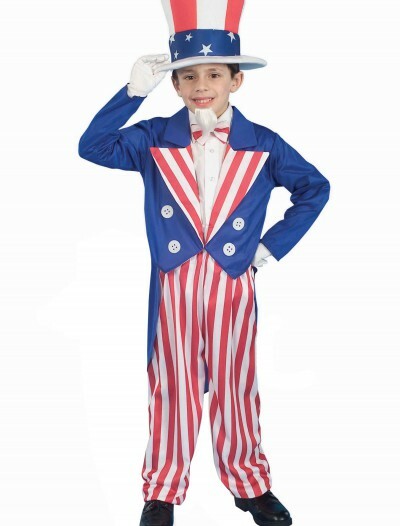 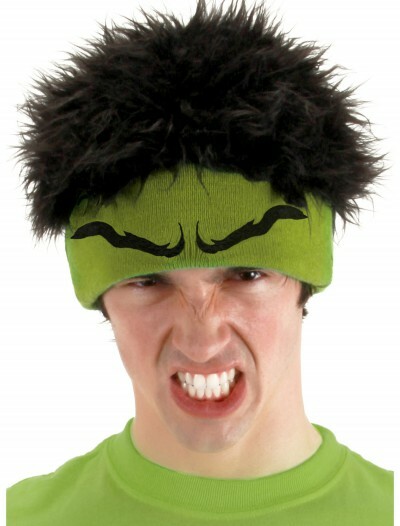 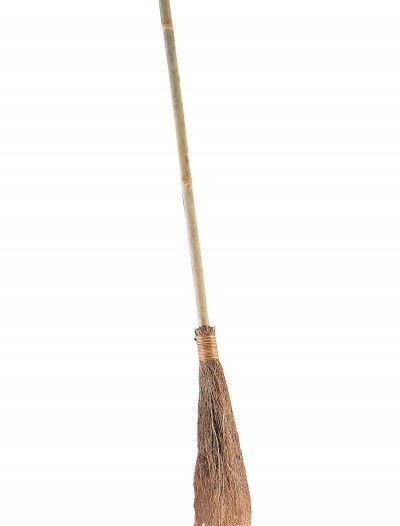 SKU: 503362798 Categories: Adult Halloween Costumes, Deluxe Halloween Costumes, Exclusive Men's Costumes, Fairytale Costumes, Halloween Costume Ideas, Men's Halloween Costumes, Wizard of Oz Costumes. 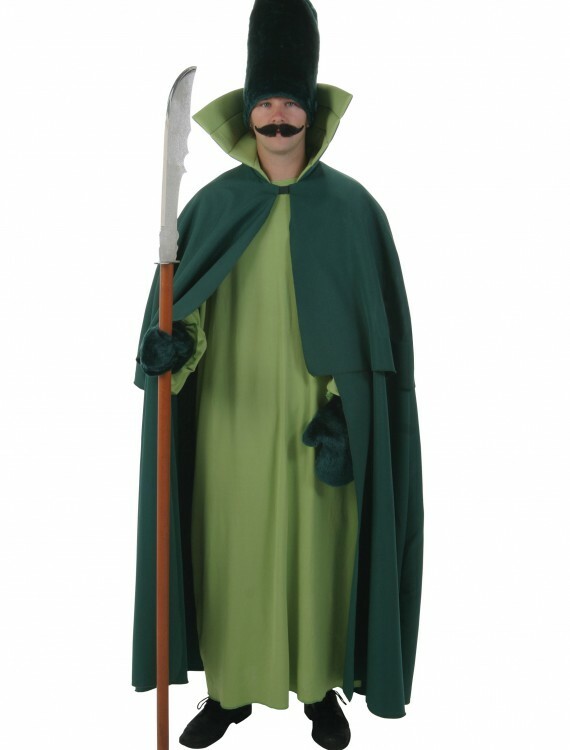 Protect the Land of Oz in this Adult Green Guard Costume, and become the guardian of the gates! 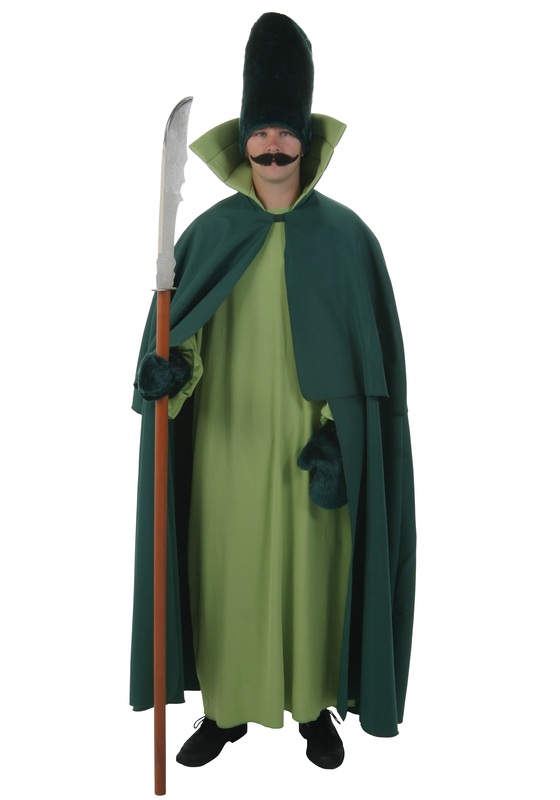 Whoever wants to see the wizard has to get past you first!